After ruling Bollywood and now Hollywood, Priyanka Chopra has emerged as a global icon. And guess what? 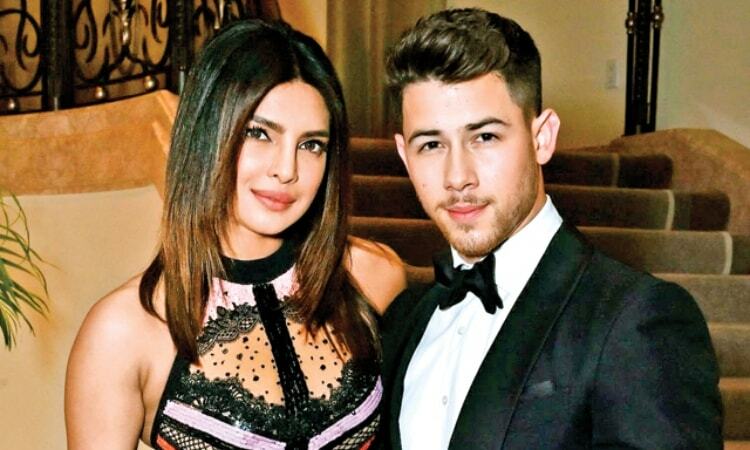 The actress has added another feather to her cap as she is all set to become the first Indian to host the prestigious Met Gala this year with husband Nick Jonas. She is on Met Gala's Benefit Committee alongside other celebrities including Katy Perry, Blake Lively, Ryan Reynolds, Bradley Cooper, Jared Leto, Lupita Nyong'o, Jennifer Lopez and Alex Rodriguez among others. DNA quoted a source as saying,"It was a unanimous call to get Nickyanka as hosts for the event because of the way they have been newsmakers in the last two years. The organisers wanted an Indian face to represent the country and who better than PC?" Confirming the news, Priyanka told the daily, "I have so many special memories attached to the Met Gala... It's an honour to be a part of the Benefit Committee for this year's Gala, alongside Nick. It'll be a fun night and I'm really looking forward to it." Not to forget, Priyanka first attended the MET Gala in 2017 and got everyone talking about it for her 10-foot long trench coat. In fact, she met Nick for the first time there itself as they posed together for Ralph Lauren together. Priyanka recently marked her presence at the 10th Annual Women In The World Summit as well.